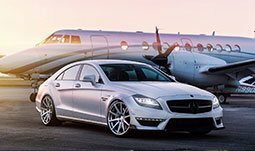 Why Choose Miami Unique Limo? The driver will call or text you and coordinate pickup location. The driver will pick you up with your luggage at your terminal. The sign of your last name will be in the hand of the driver. The driver will lead you to the car and help you with your luggage. The driver will call or text you and wait for your heads up when you are ready to leave. 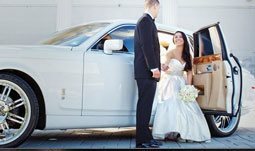 We provide multiple cars in variety of colors for your wedding. 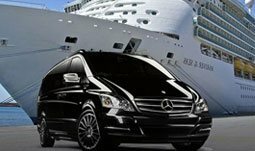 We provide our best drivers and the best services in town. © 2019 Miami Unique Limo. All Rights Reserved.